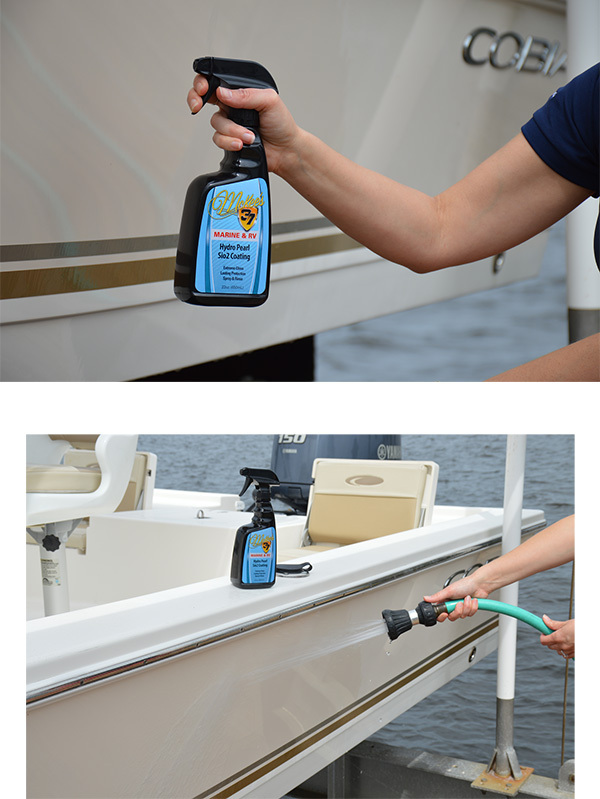 Everything you need to keep your boat or RV shiny and clean! The McKee's 37 Marine & RV Wash & Wax Essentials Bucket has all of the basic items you'll need to keep your boat or RV looking it's best with minimal effort. This all-inclusive kit has everything you'll need to eliminate contaminants from paint, gel coat, fiberglass, and just about any other surface in or around your boat or RV. Once you've achieved a spotless shine, you can easily store everything in the 5 Gallon Wash Bucket thanks to its Gamma Seal lid. The McKee's 37 Marine & RV Wash & Wax Essentials Bucket truly is an essential part of your boat and RV maintenance routine! The McKees 37 Marine & RV 5 Gallon Wash Bucket with Grit Guard and Gamma Seal Lid offers three essential accessories that every person needs to wash their boat or RV. This perfect trio includes a rugged 5-gallon wash bucket emblazoned with a stylish McKees 37 Marine & RV logo that shows your level of commitment to car care. This durable bucket is guaranteed not to crack use after use, and includes a Grit Guard that locks dirt and debris in the bottom of the bucket to prevent wash-induced swirl marks. The Gamma Seal Lid is perfect for transporting your favorite wash mixture to car shows and meet ups, making this bucket a must-have for your garage! 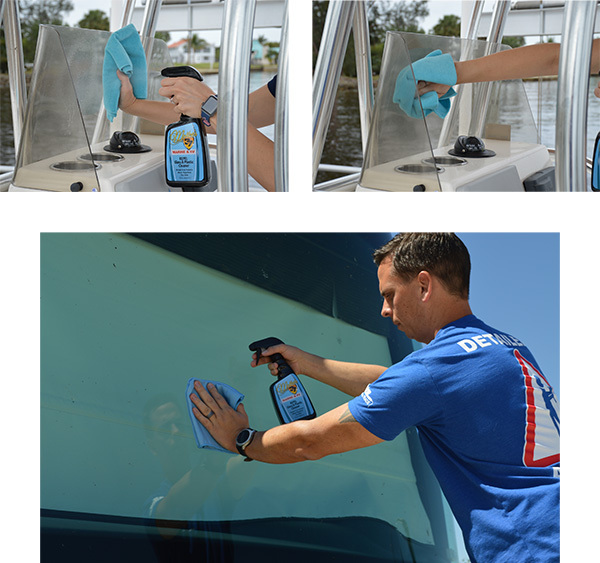 McKee's 37 Marine & RV Repel Glass & Plastic Cleaner is the only glass cleaner you need, even if you typically struggle with the task. This unique formula is safe and effective on glass and plastic, so it's ideal for use in and around your boat, RV, and even your home! McKee's 37 Marine & RV Repel Glass & Plastic Cleaner is perfect for windshields, mirrors, interior windows, instrument clusters, vinyl windows, and more AND it's 100% ammonia free and alcohol free so it's safe for use on tinted windows. 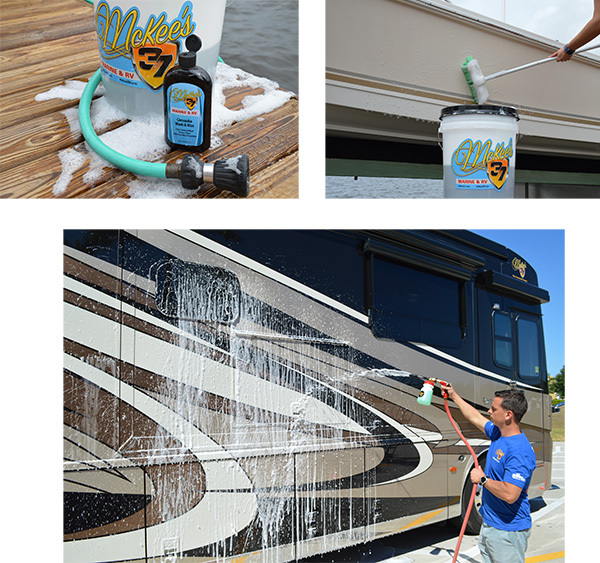 The McKee's RV Safe Scrub Bug Sponge is one of the best investments you can make in RV care. You can safely remove stubborn bug guts, road grime, and tar without scratching your RV's delicate clear coat finish. 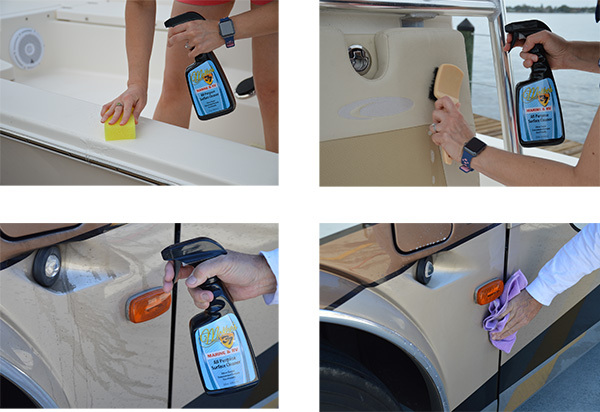 The McKee's RV Safe Scrub Bug Sponge is 100% clear coat safe. Use it on paint, wheels, glass, chrome, plastic, and other hard surfaces that are in desperate need of a thorough cleaning. A total retail value of $135.99. Save $35.94!